Family Run MOT, Diagnostic, Repair and Service center! Friendly customer service at competitive prices!! We offer a wide range of services including MOT’s, Servicing, Mechanical & Electrical Diagnostics & Repairs. The service at Neil Rudd Autocare is second to none. The MOT on my vehicle was completed quickly and I was able to go back and collect my vehicle on my way home from work. 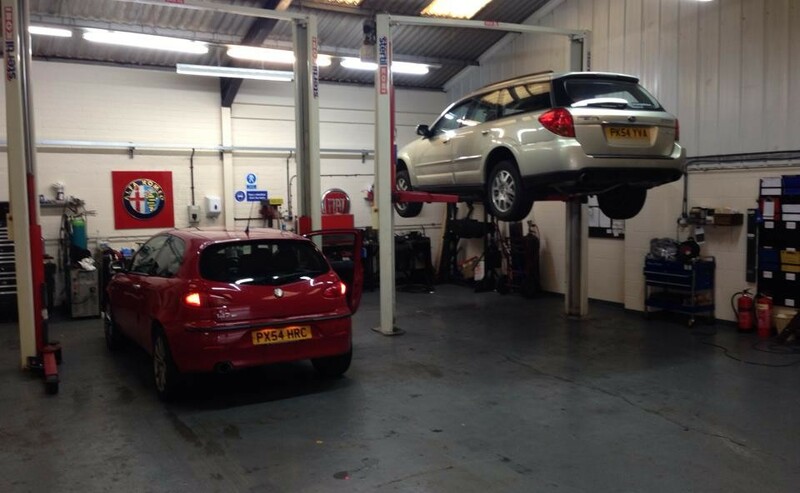 Neill Rudd Autocare is a great place to get your car serviced or MOT’d. I was dealt with in a professional manner and was offered a cup of tea in the waiting area whilst the paperwork was sorted out. I would recommend Neil Rudd to anyone who’s car needs a MOT/Service/Repair!